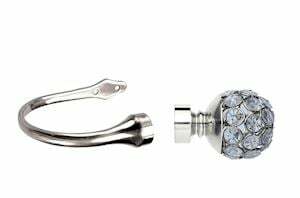 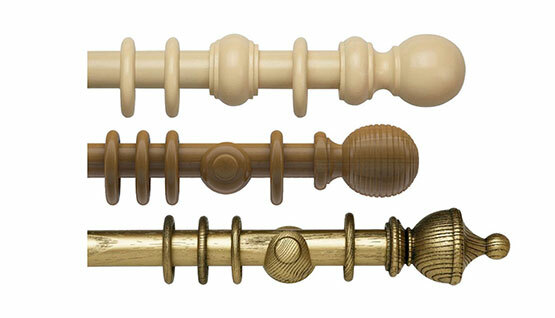 The stunning collection of curtain poles from Curtain Pole Store will give your room the finishing touch it deserves. 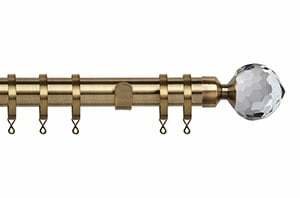 We stock everything from metal curtain poles to wooden curtain poles and eyelet poles and extendable poles to bay window curtain poles. 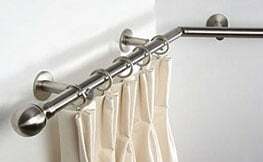 Now also stocking ceiling fix curtian poles, extra long curtain poles and extendable curtain poles. 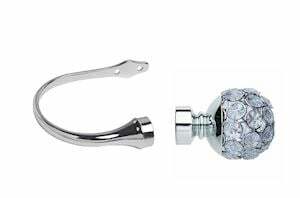 Browse our website and buy online today! 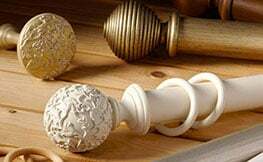 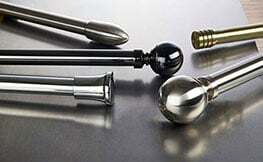 Curtain Pole Store is a family run online business bringing you a diverse range of high quality, affordable curtain poles. 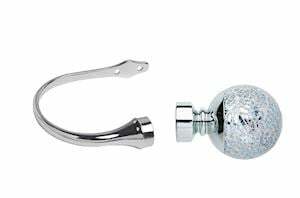 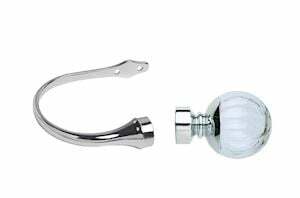 We pride ourselves on offering you the best prices available online for your curtain poles and accessories. 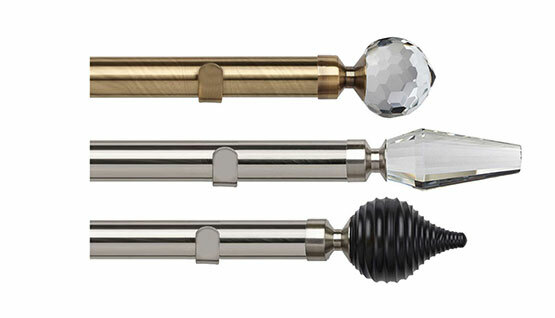 In a very short space of time we have become one of the leading online suppliers of curtain poles in the UK. 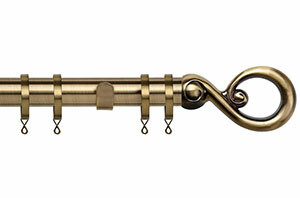 This is testiment to our core values of superb products, lowest possible prices and a first class service. 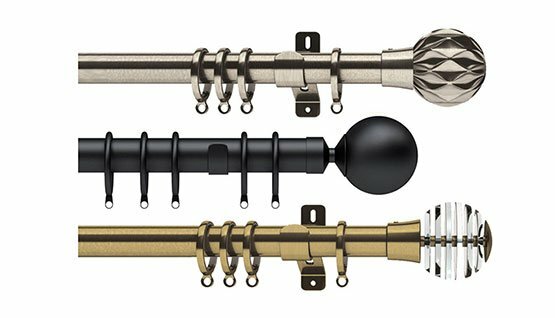 Our website has been created to make it as quick and easy as possible for you to find your perfect pole. Should you need any assistance however, simply give us a call and one of our customer service team will be more than happy to help you. 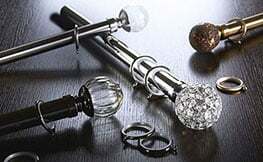 Excellent quality high-class curtain poles at very reasonable prices, and free next-day delivery.